Shantui`s best-seller worldwide, this is a medium-duty workhorse that comes off the factory line in various configurations for specific work environments, e.g., desert, swamp, forest, high altitude, etc. It has a Tier IIIb Cummins engine for European markets and optional engines (Weichai and Shangchai) for other markets. The SD16 provides high performance with strong reliability, with Shantui`s trademark value. 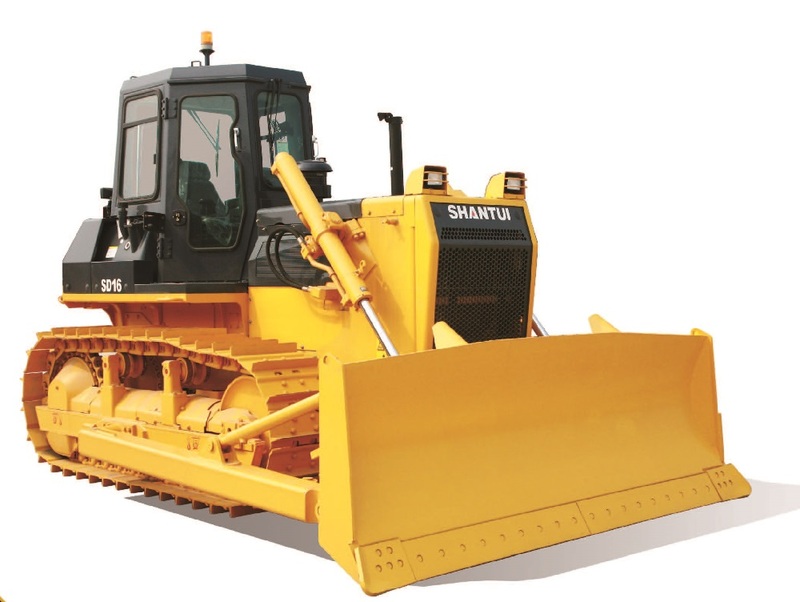 Looking for ideal Shantui 160HP Earth Moving Dozer Manufacturer & supplier ? We have a wide selection at great prices to help you get creative. 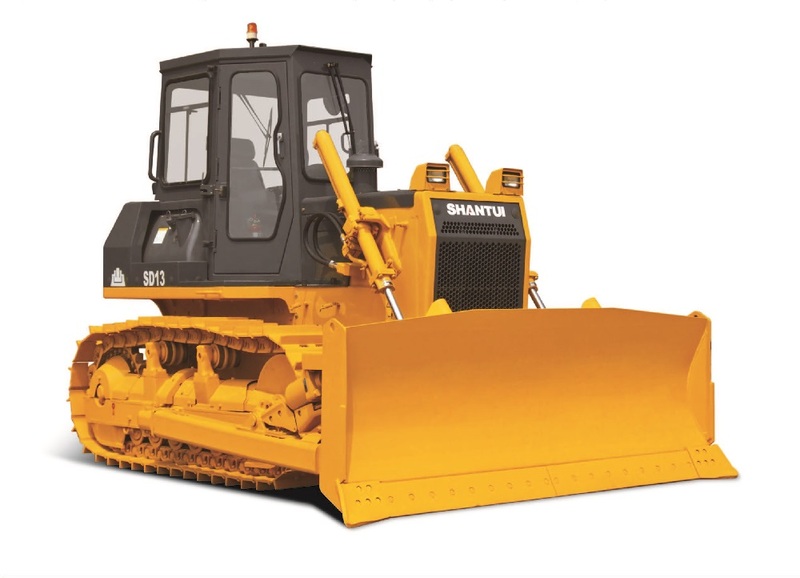 All the 160HP Earth Moving Bulldozer are quality guaranteed. 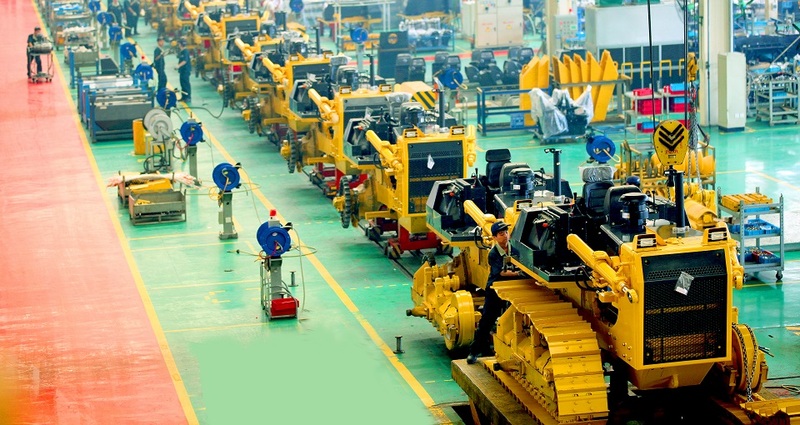 We are China Origin Factory of 160HP Earth Moving Dozer. If you have any question, please feel free to contact us.